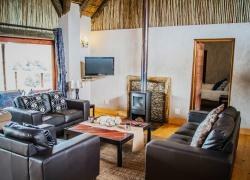 Accommodation Swellendam. 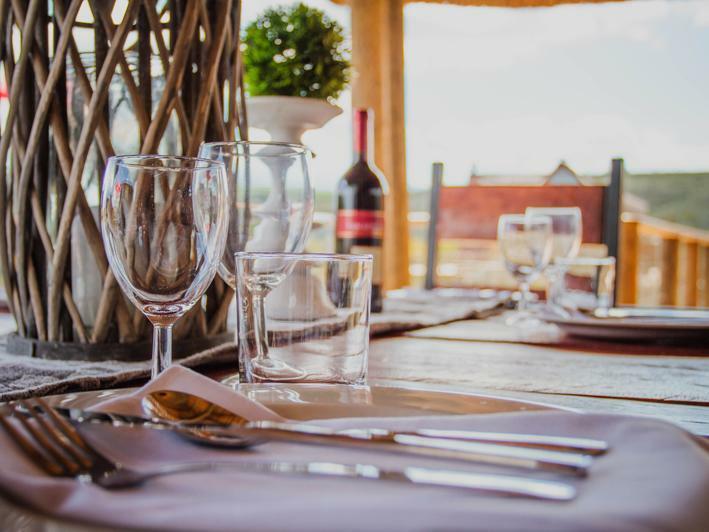 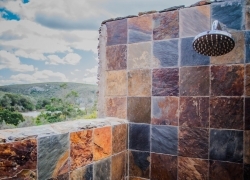 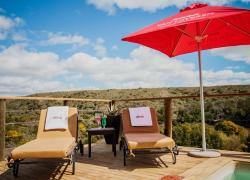 Aloe Ridge Self-Catering Accommodation is situated on a small hill overlooking the Breede River in the Western Cape, Swellendam. 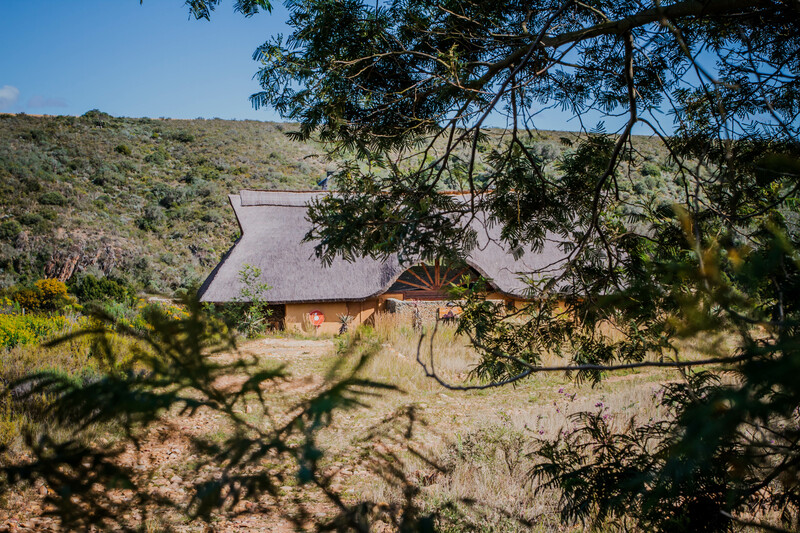 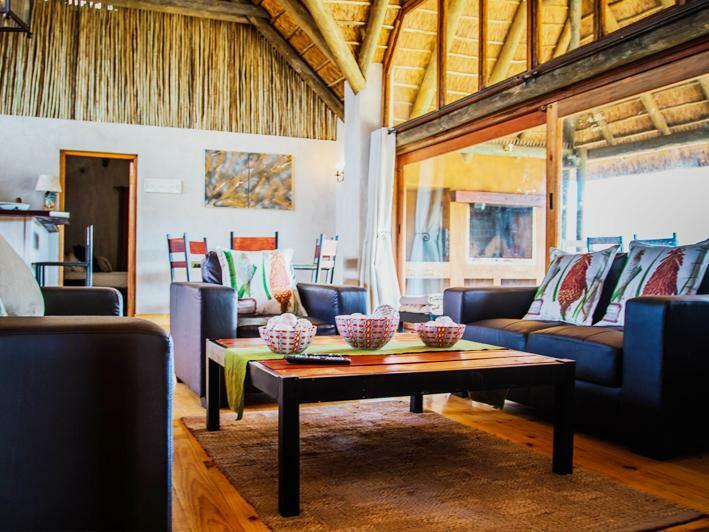 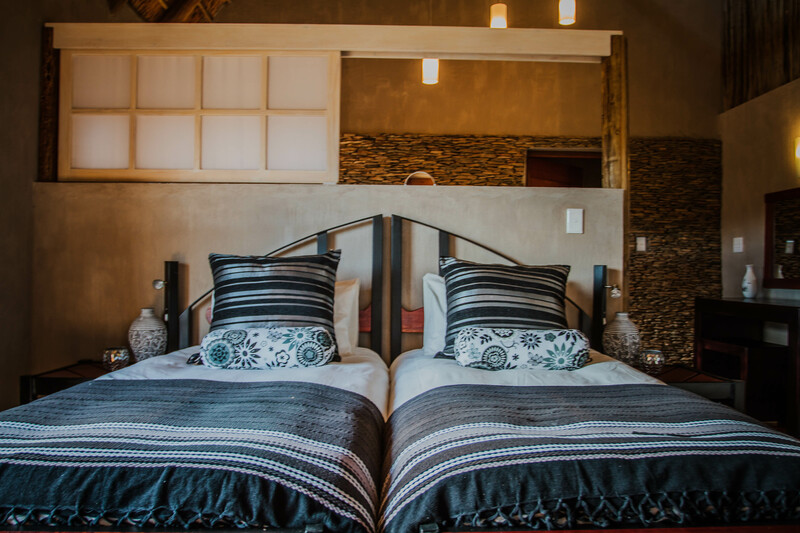 The Self-Catering Accommodation is indeed an absolute must for families and couples wanting a total getaway from city life. 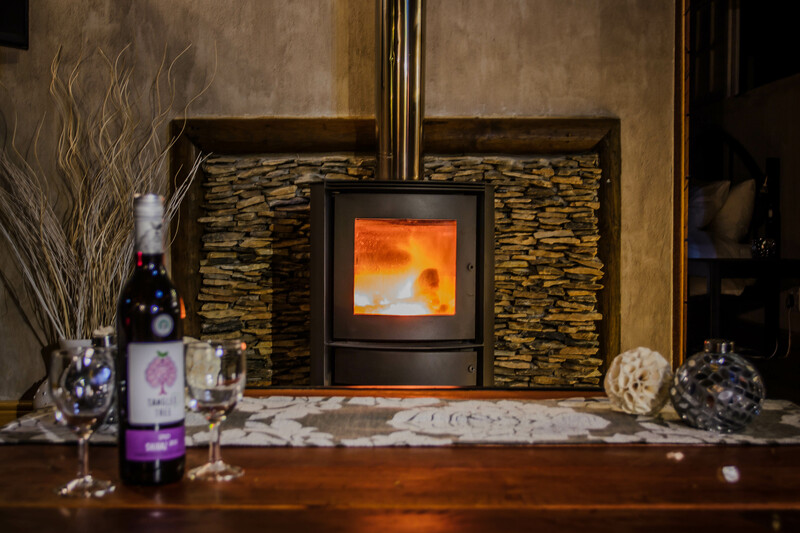 Moreover with all the creature comforts. 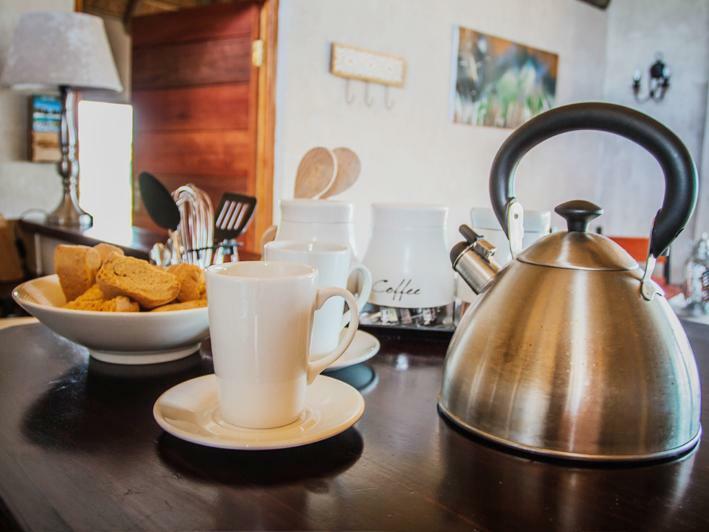 The Swellendam Accommodation is situated on the Property adjacent to Round The Bend Camp, where Felix Unite run all their Breede River Day Trips. The Self-Catering Accommodation on the Breede River just oustide Swellendam in addition offers 5 Houses. 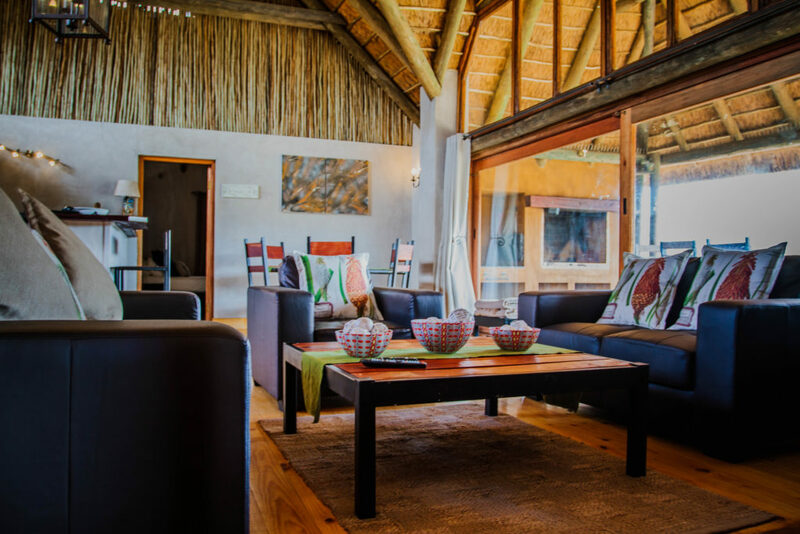 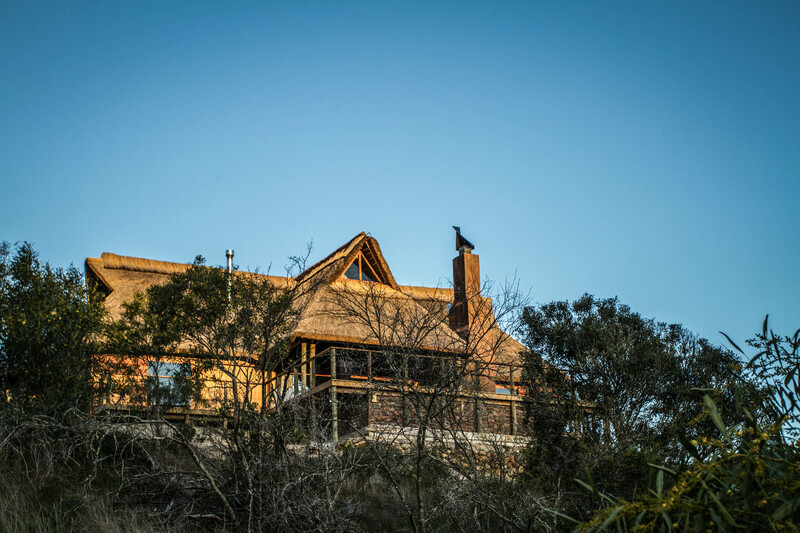 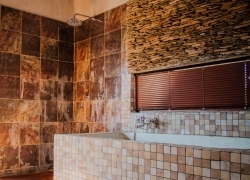 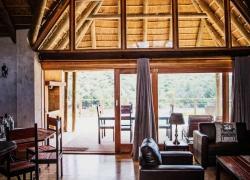 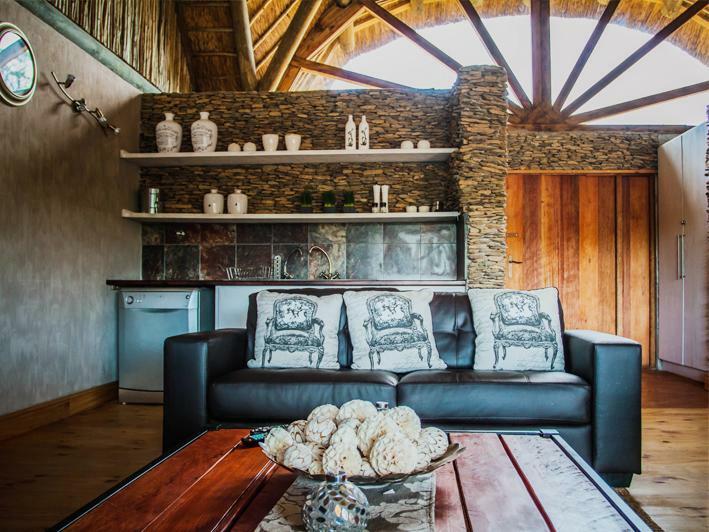 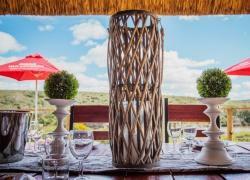 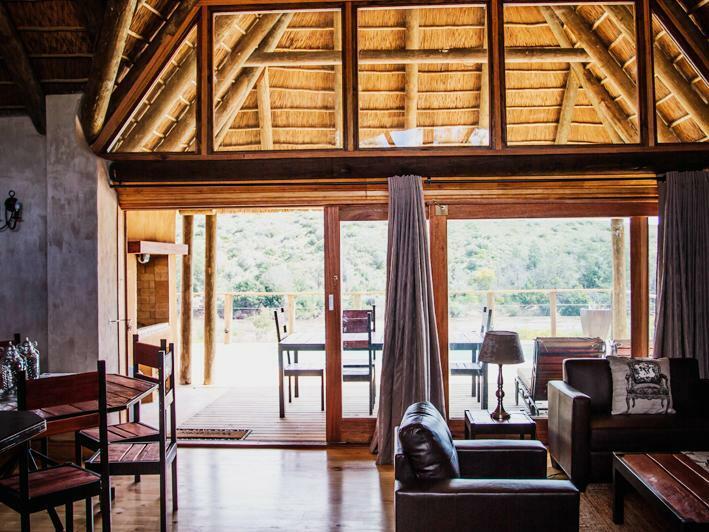 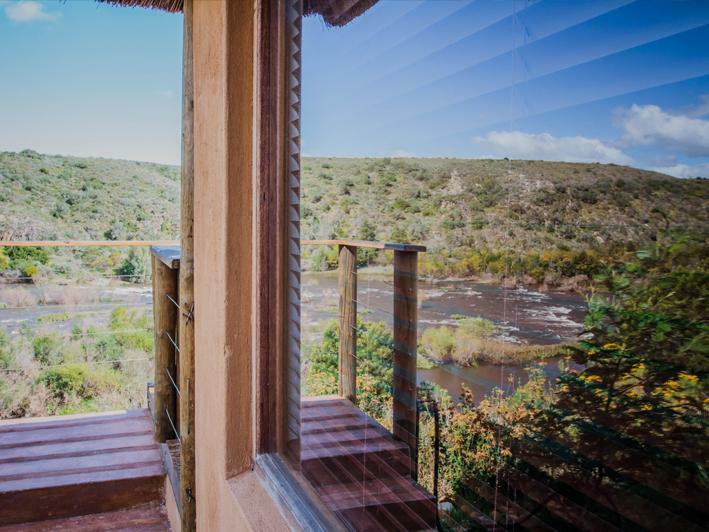 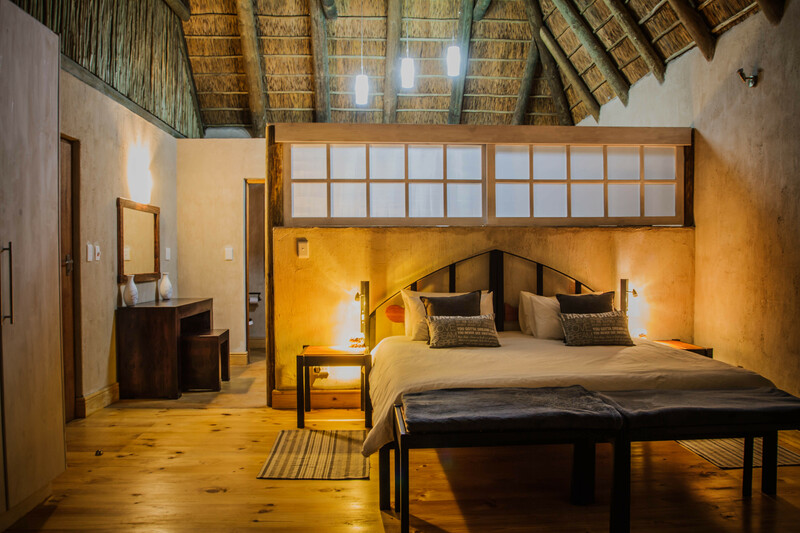 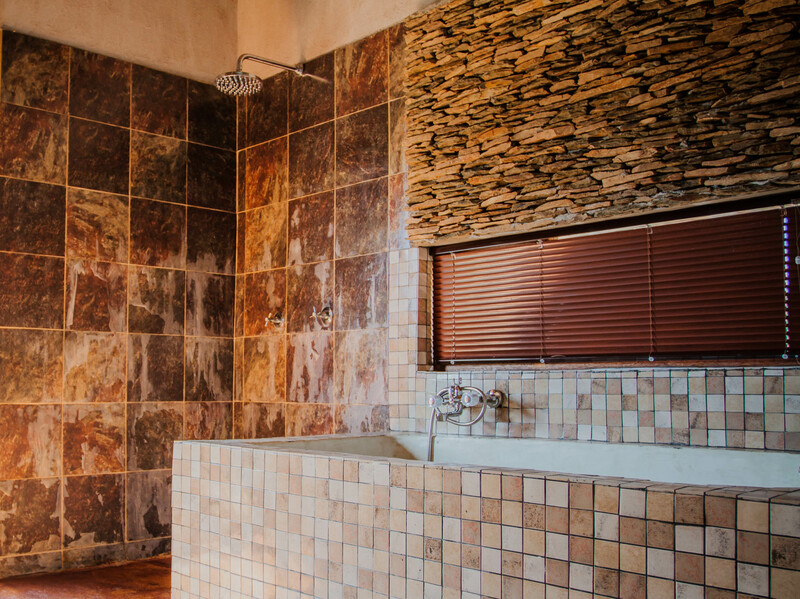 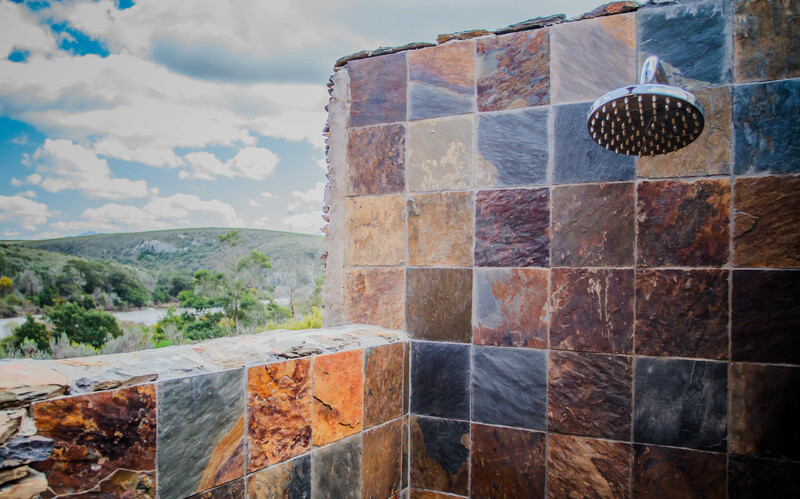 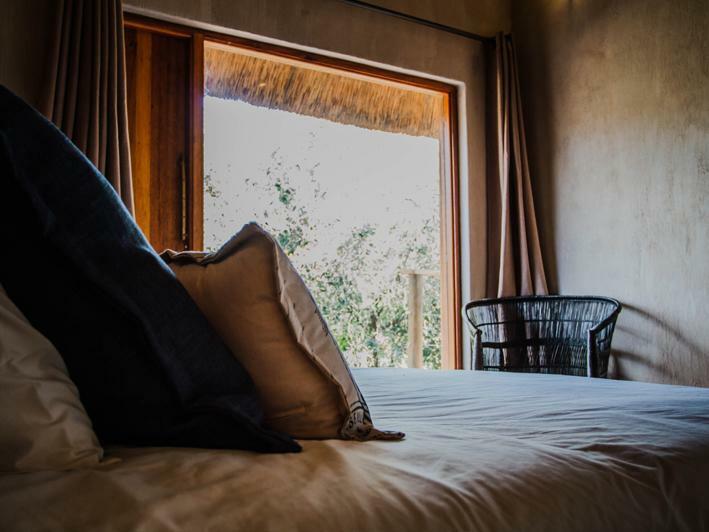 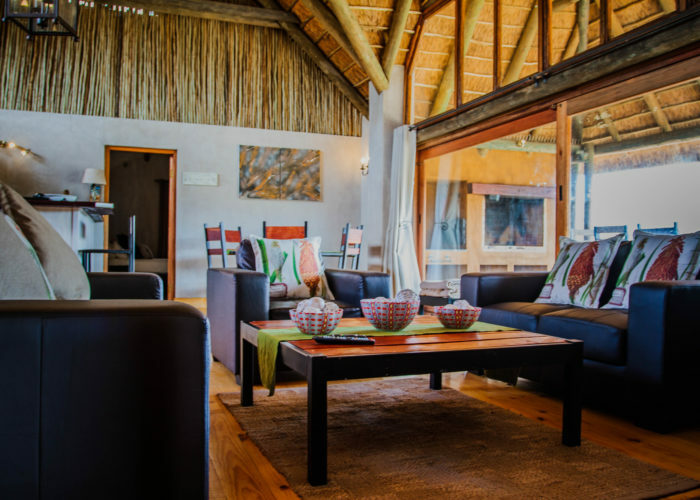 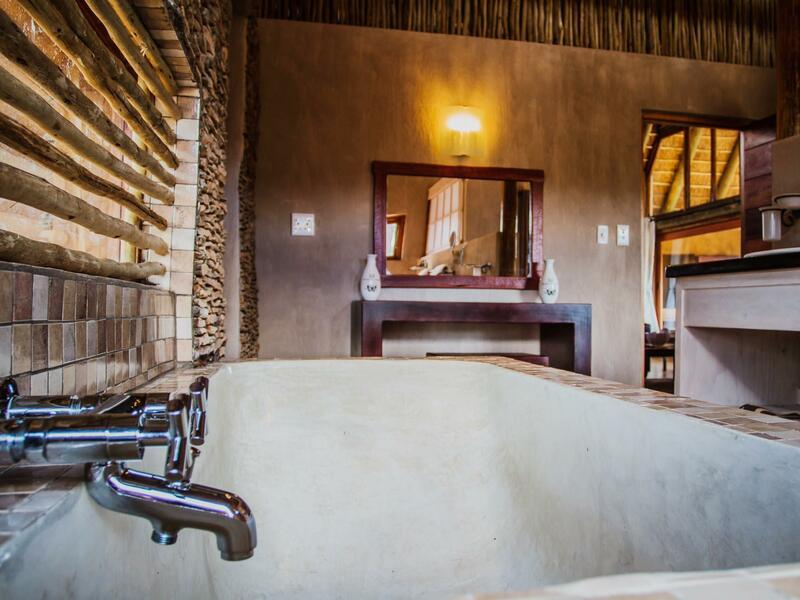 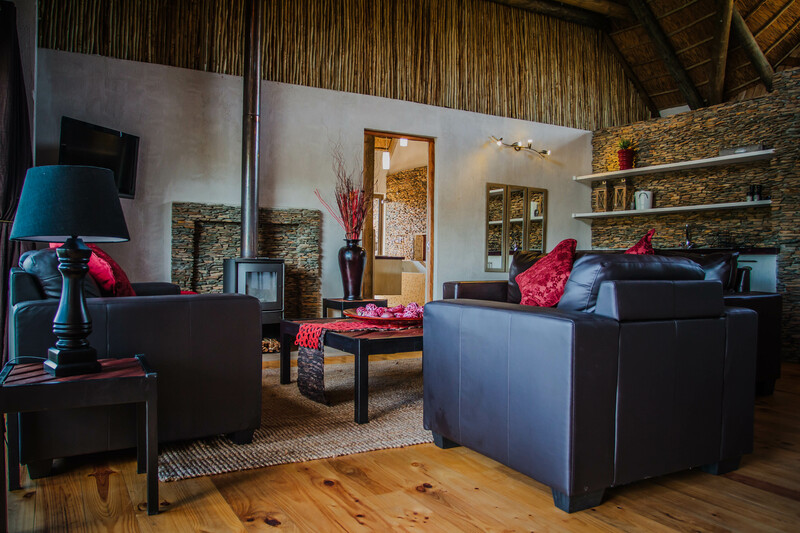 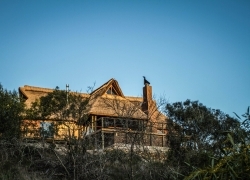 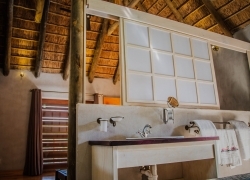 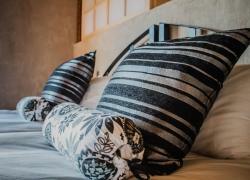 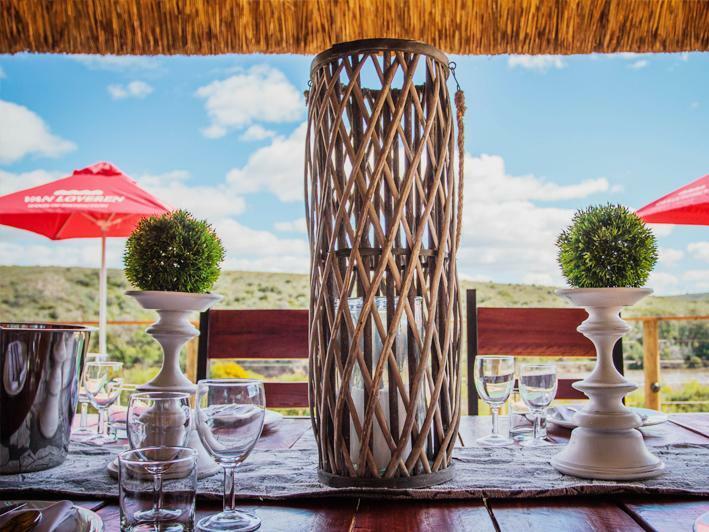 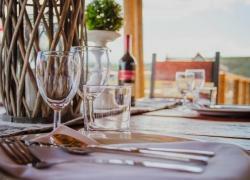 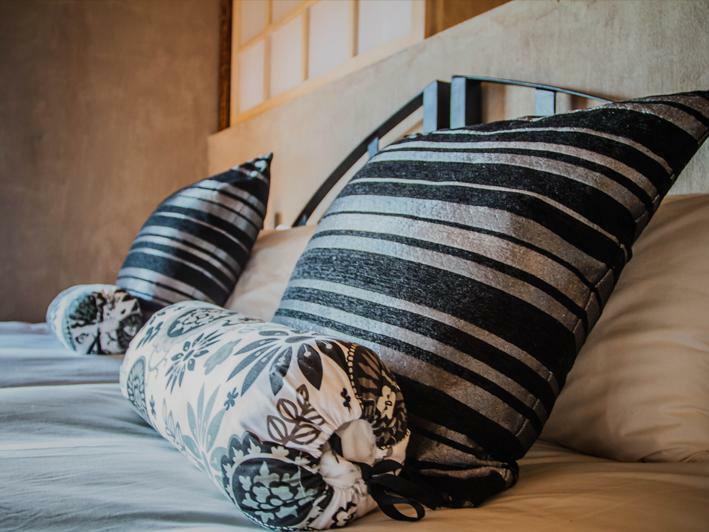 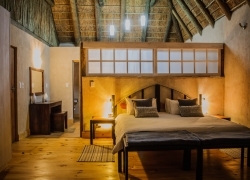 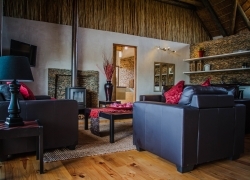 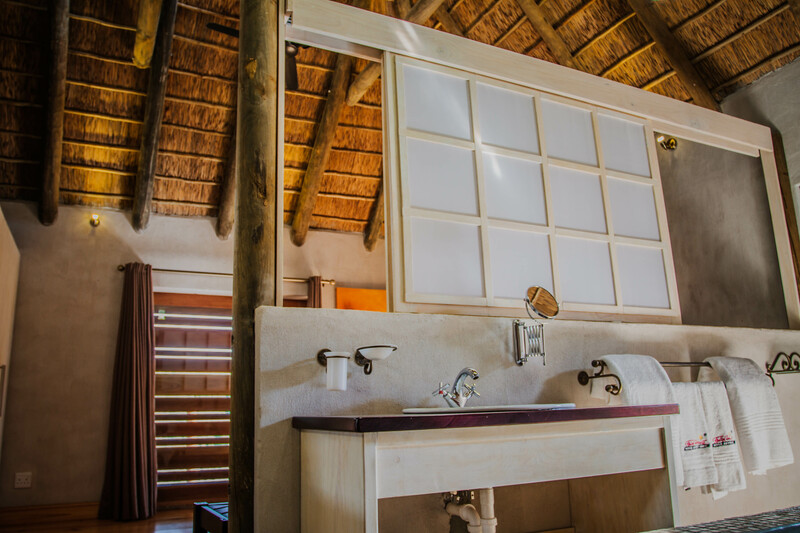 Each self catering unit has en-suite bathrooms and also a magnificent riverside setting. 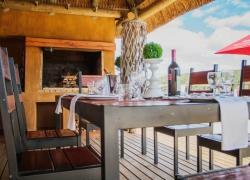 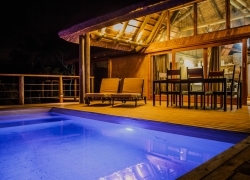 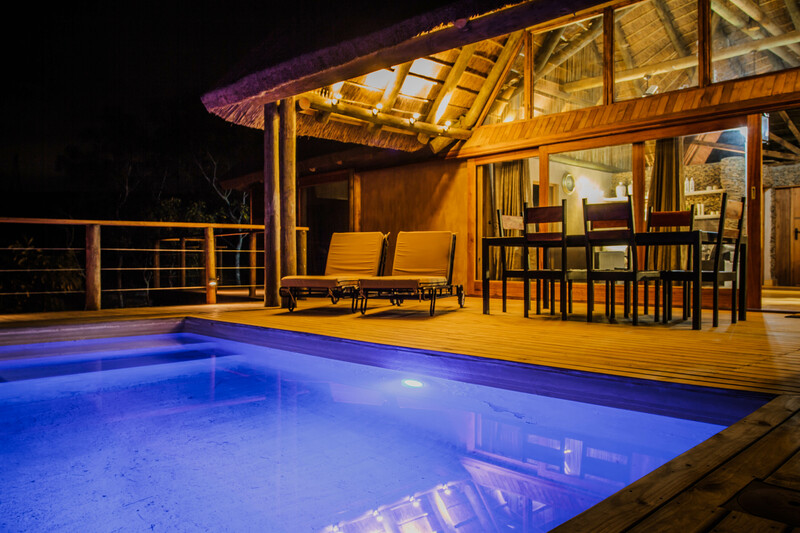 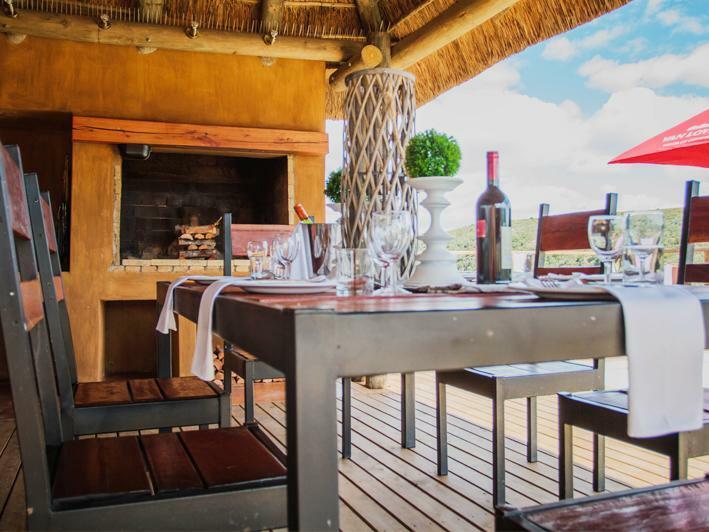 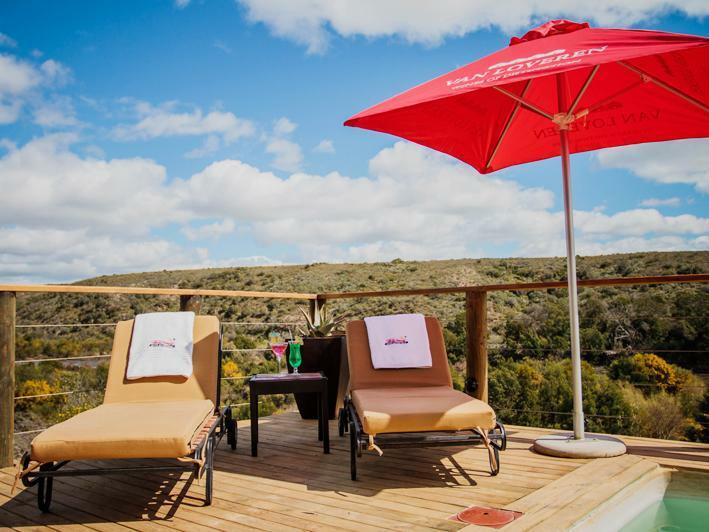 Each self catering house also boasts a large deck with swimming pool and braai area. 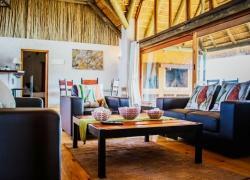 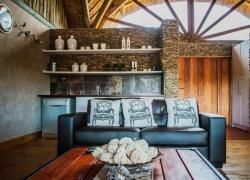 Furthermore there are a total of five self catering Houses in the Aloe Ridge Accommodation Collection. 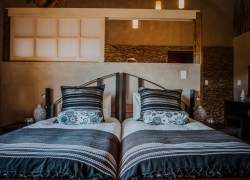 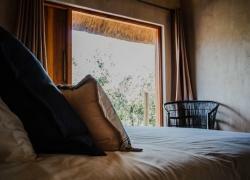 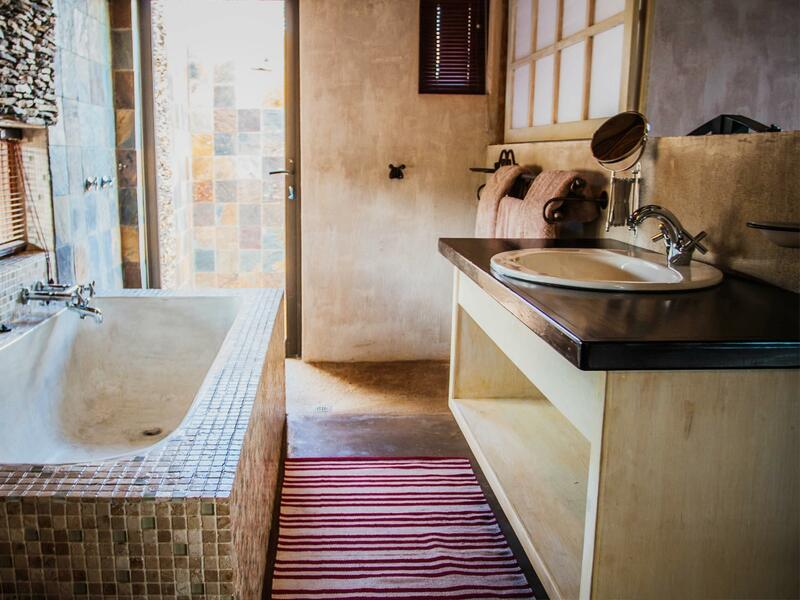 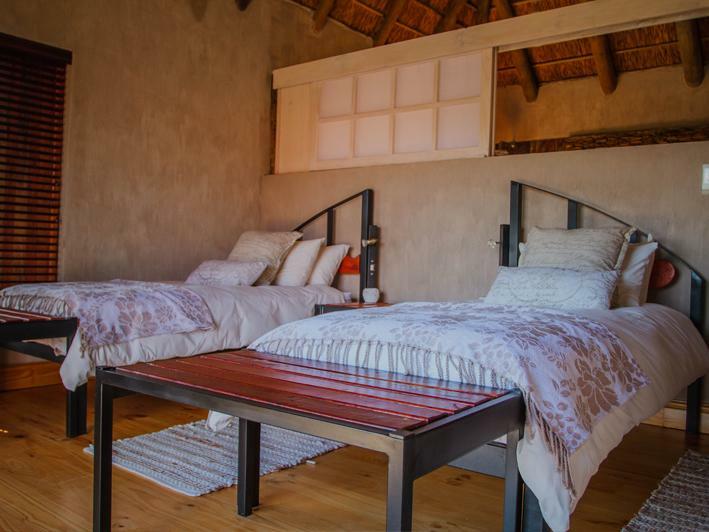 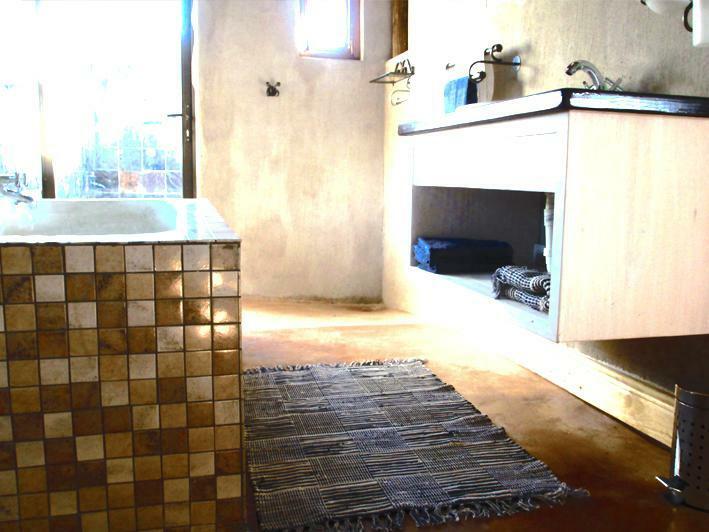 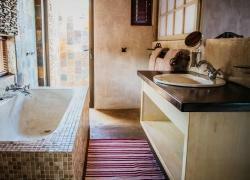 Each with two rooms en-suite sleeping a total of 4 guests each in either twin or double. 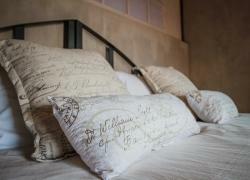 We supply all Linen and towels. Then above all you find a kitchen with all the necessities you require for self-catering. 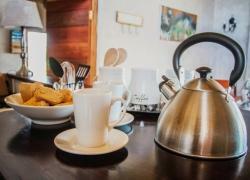 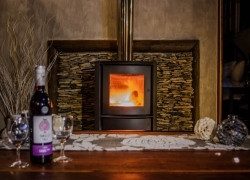 Self-Catering Accommodation Swellendam, Breede River. 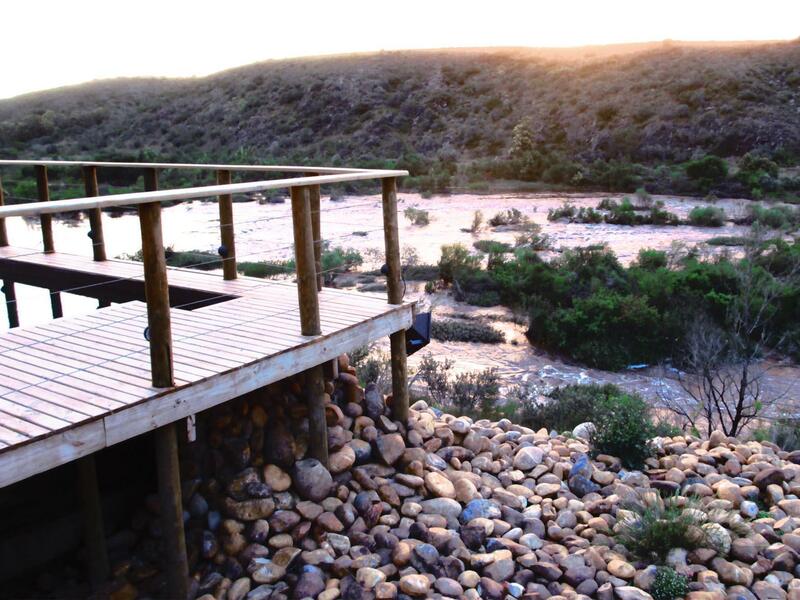 PLEASE NOTE : The road from the N2 to our lodge is gravel. 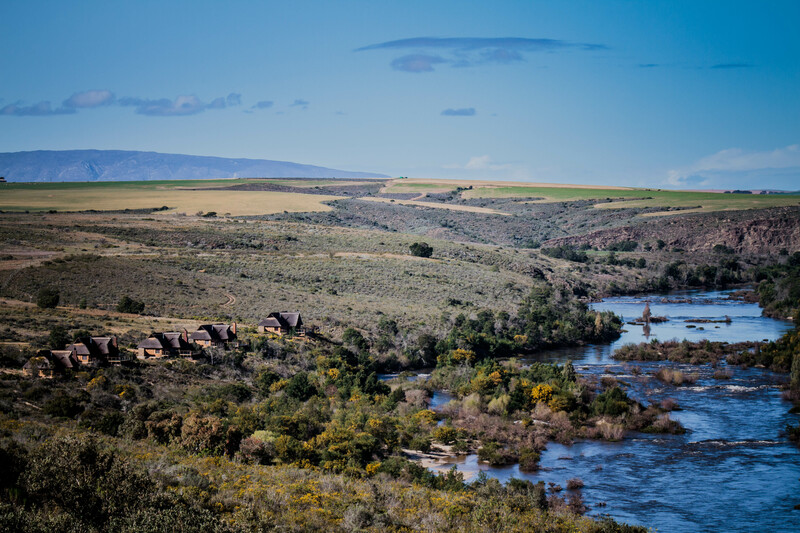 These are not main roads and are therefore maintained at sporadic intervals. 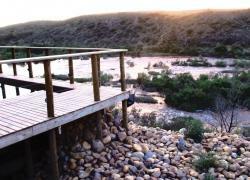 Please ensure you travel safely along them. 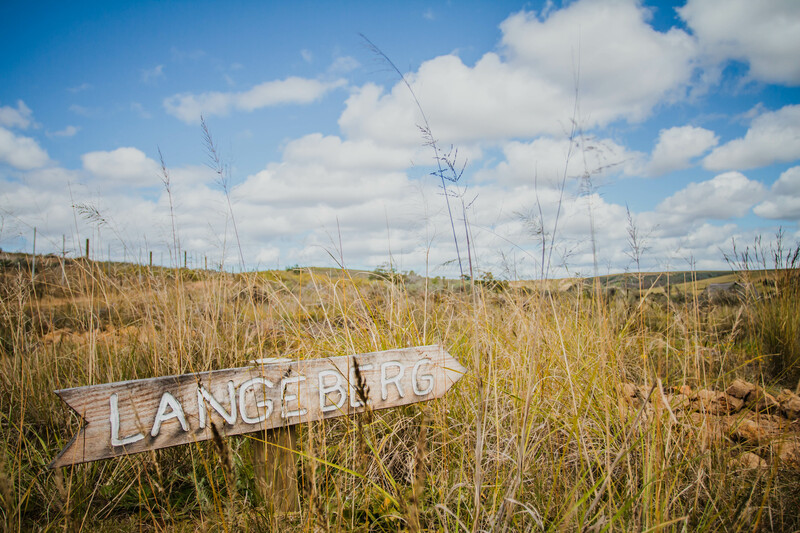 The last 500meters to Aloe Ridge are slightly more bumpy. 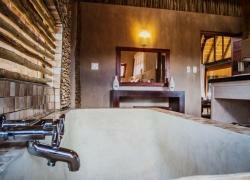 A shuttle service is indeed available from reception should this be required. 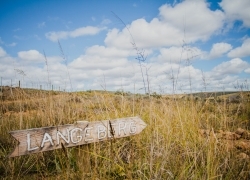 Should you have a high clearance vehicle we recommend you take this on your trip. 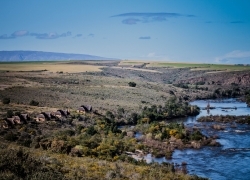 Although this is not necessary as many sedan low clearance vehicles managed just fine. PLEASE NOTE : Furthermore each house sleeps maximum of 4 guests. 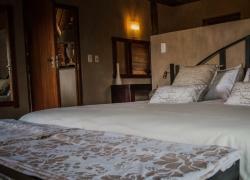 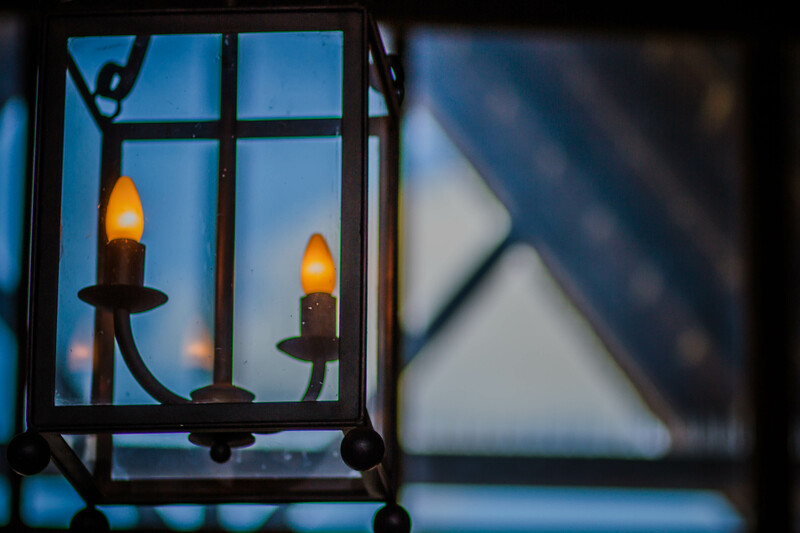 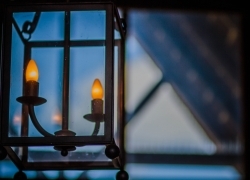 Notwithstanding any additional guests that arrive WITHOUT PRIOR NOTICE, will be charged a penalty fee p/p per night.